We reported yesterday about the CHILD’S PLAY reboot that just started shooting in Vancouver, and now MGM and Orion Pictures have given us a peek at what the updated Chucky will look like. 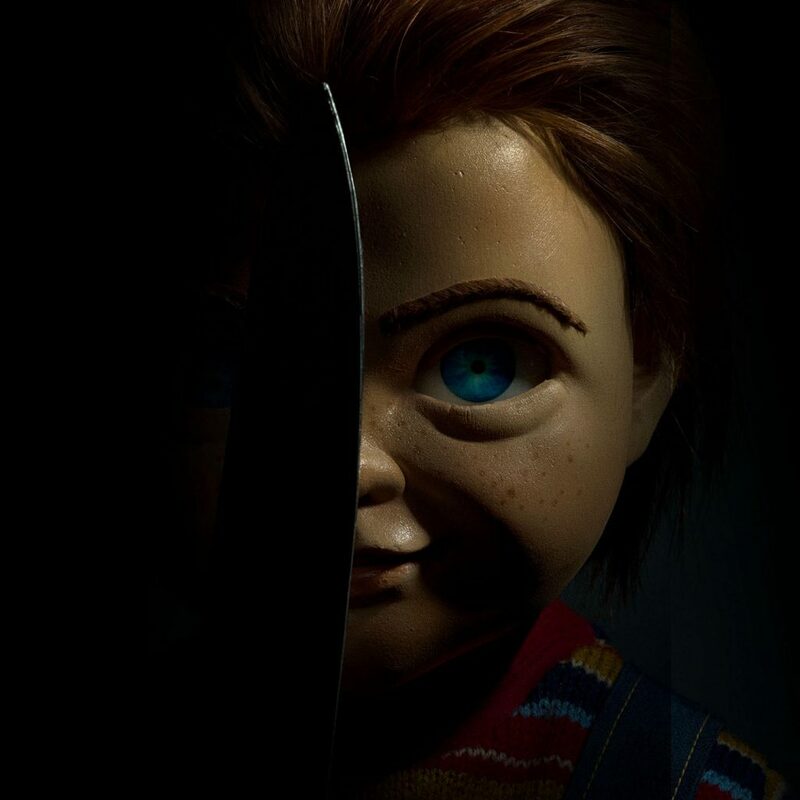 The new CHILD’S PLAY stars Aubrey Plaza as the mother who unwittingly buys the evil-imbued doll for her son (Gabriel Bateman); Brian Tyree Henry plays Mike, the detective who becomes embroiled in Chucky’s killing spree. Lars Klevberg (POLAROID) directs from a script by Tyler Burton Smith, for producers David Katzenberg and Seth Grahame-Smith (IT). Why, just why. Absolutely no need for a reboot. MONEY. Easy cash. That’s why.